Australia-based Airwallex is the latest tech startup to enter the billion-dollar ‘unicorn club.’ The company announced today that it has closed a $100 million Series C round that values its business above $1 billion. 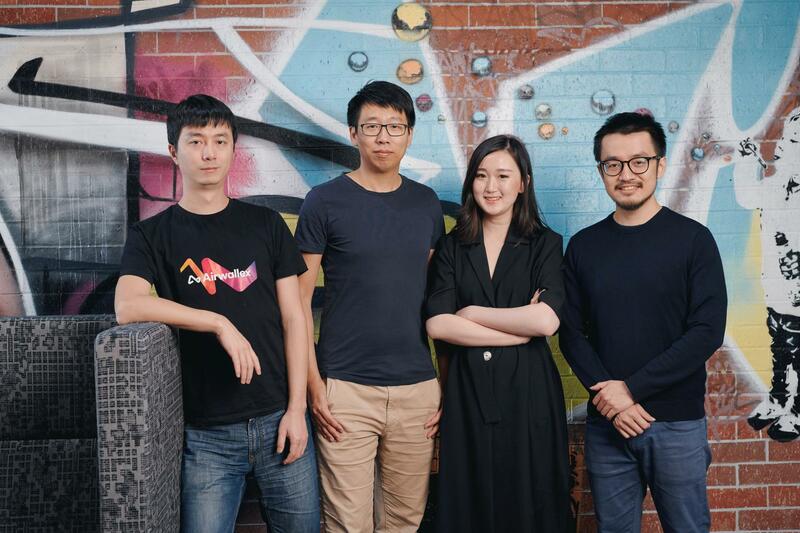 Started in Melbourne in 2015 by four Chinese founders, Airwallex provides a service that lets companies manage cross-border revenue and financing in their business much like an alternative to consumer-focused service TransferWise. Its customers can, for example, set up overseas bank accounts if they have paying customers located overseas. When they want to move that revenue back to their HQ, they simply do so through the Airwallex system which uses inter-bank exchanges to trade forex at a mid-market rate. That’s something that can save its clients as much as 90 percent on their foreign exchange rates, and it massively simplifies the challenge of doing business overseas. CEO Jack Zhang told TechCrunch that the company is being public with its valuation for the first time because it provides a major validation that will help it build a reputation and develop additional services in the financial services space. What does that mean exactly? Well, Zhang said Airwallex wants to be more than just a cross-border partner for companies. It already offers services like virtual bank accounts in 50 countries, it plugs into partners to offer other financial services — for example, Stripe — and its planned future products include credit card issuance to allow companies to manage money overseas with greater granular control. Indeed, already Airwallex has an internal team nicknamed ‘Alpha’ that helps SMEs and other businesses to grow overseas. That’s very much like Amazon’s AWS business, while Zhang said Airwallex has made undisclosed investments in two companies where it sees an aligned global vision. The company isn’t saying too much about its own financials at this point. 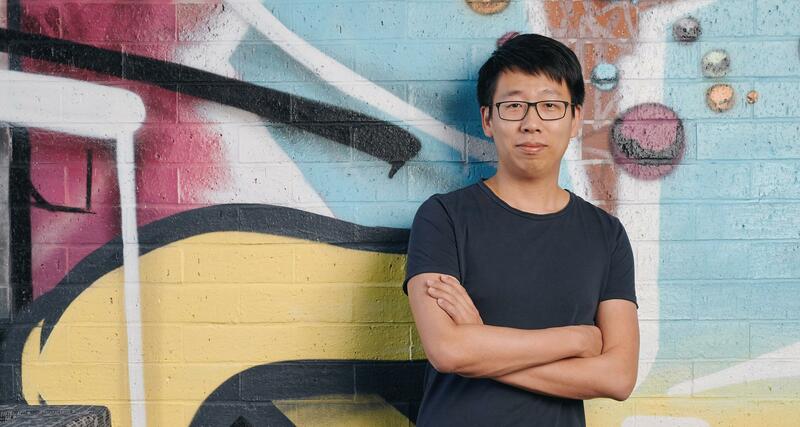 Airwallex makes its money taking an undisclosed cut of the transactions its clients make — Zhang calls it “tiny” but he said revenue grew five-fold last year while it is seeing “double-digit” growth on a monthly basis. The economy is running on solid unit economics, he maintains. For now, the backing of its investors is allowing Airwallex to grow its business without needing to focus on making money. That’s proven tricky for some fintech companies — such as TransferWise and Europe’s challenger banks — but Zhang is confident that when that changes, his company will have little trouble being sustainable. “We believe that there are huge opportunities for companies such as Airbnb and Amazon while SMEs need a true one-stop shop for their business to go from local to global. We know we have so many revenue streams we can get on the future, [but for now we are] focused on customer acquisition and helping our customers to scale,” he said.